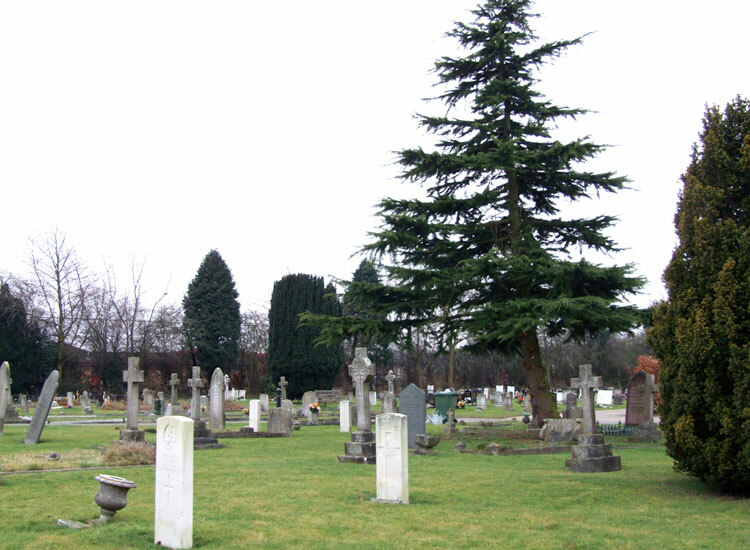 Market Harborough (Northampton Road) Cemetery contains 20 Commonwealth War Graves from the First World War and 1 from the Second World War. Amongst the graves is one of a former soldier of the Yorkshire Regiment. 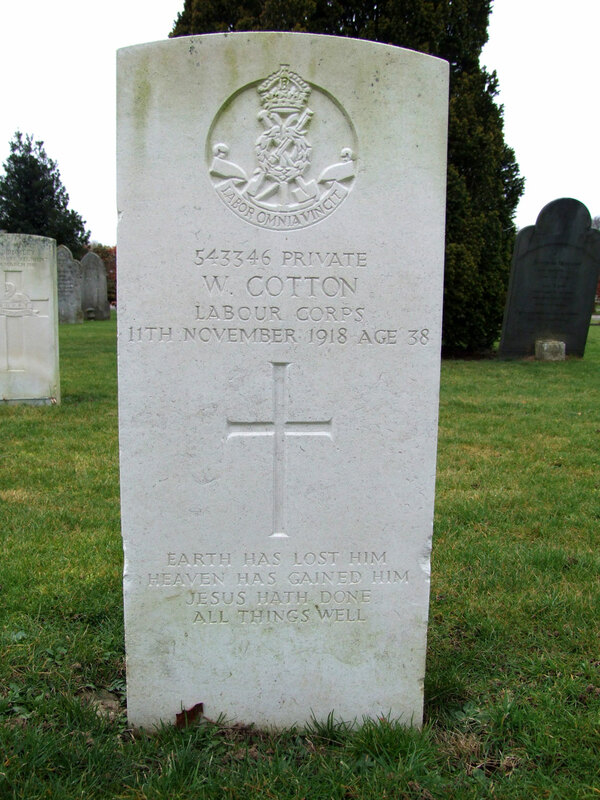 Very sadly, this soldier died on the day that the Armistice was signed. Labour Corps, formerly 266660 the Yorkshire Regiment. Husband of Beatrice Fanny Cotton, of 36, Cecil St., Rothwell. Northants. Died at home 11 November 1918. Aged 38. Born Atherstone (Warwicks), Enlisted Market Harborough (Leics).